Former First Minister Alex Salmond has accused critics of his new talk show on the Kremlin-backed RT television channel of "breathtaking hypocrisy". 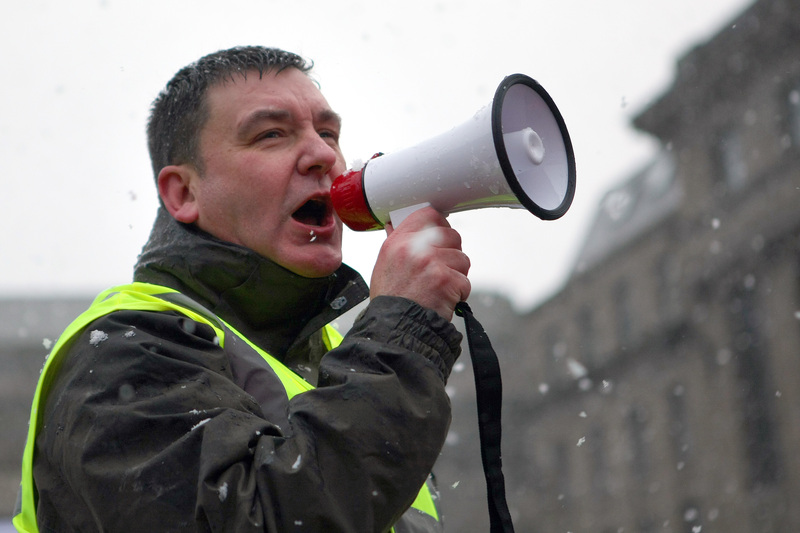 A Dundee anti-austerity campaign group plans to field candidates in each of the city's eight wards in next year's council elections. 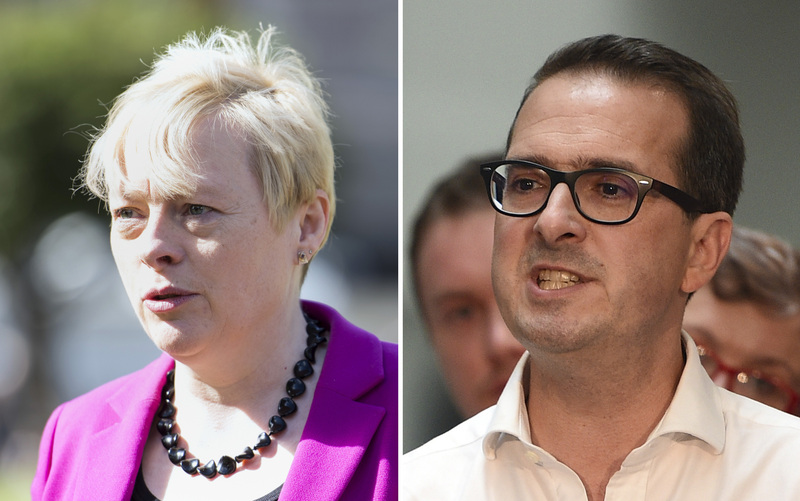 Angela Eagle has dropped out of the race to lead the Labour party after securing fewer nominations from MPs and MEPs than Owen Smith. 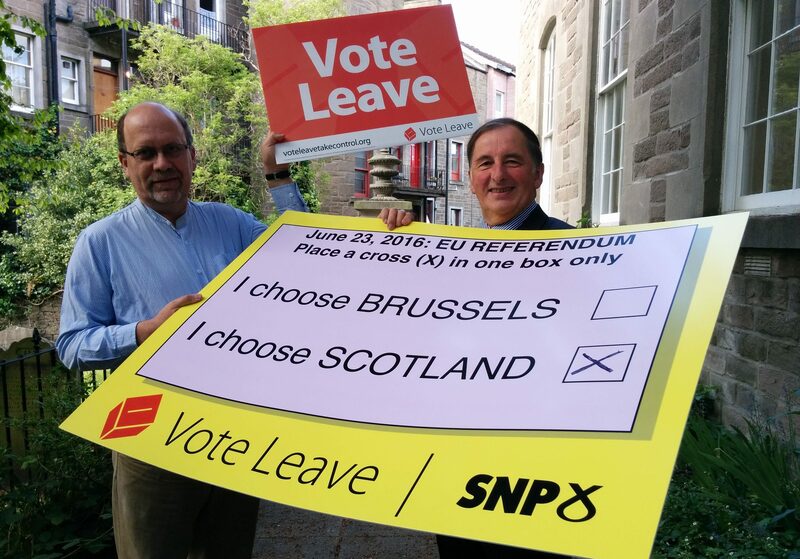 The SNP has been accused for being anti-democratic by shutting down dissent over its pro-EU stance.